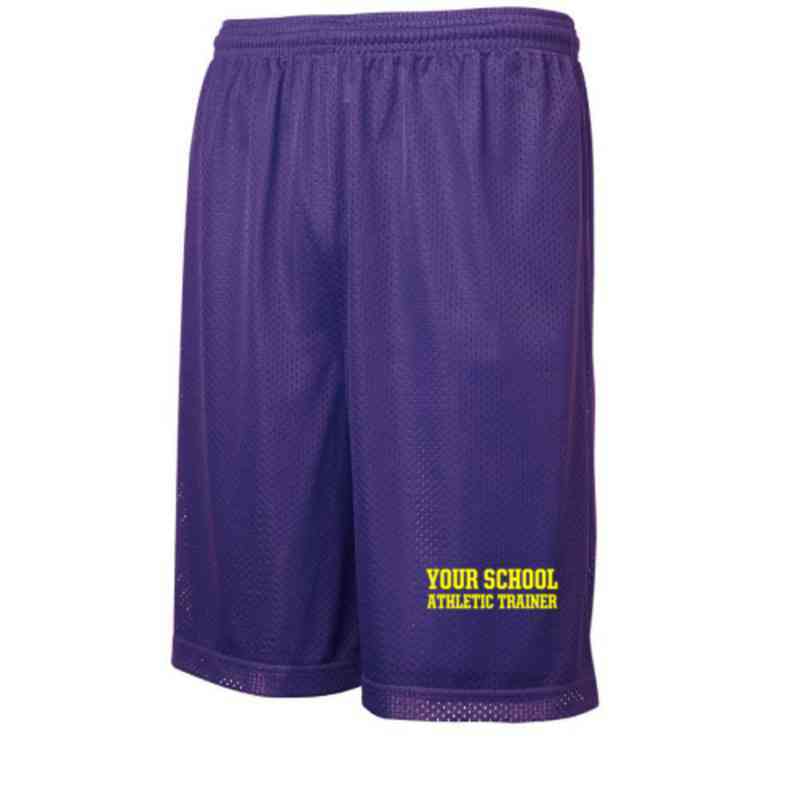 Being an athletic trainer can be hard, but looking good isn't when you're wearing these embroidered shorts. A 9-inch inseam, elastic waistband, drawstring and 100% Cationic mesh make these shorts ideal for hitting the gym or everyday errands! Manufacturer direct from a trusted supplier.